I got interested in wine making in the early 1990s, while living in northern California. My mentor was a retired chemist from Wente Brothers. In the mid-1990’s I moved to the foothills of San Diego where I began to grow grapes and make wine as a hobbiest. When we moved to the coastal Los Angeles area I continued my wine making on an ever increasing level of sophistication - with grapes being sourced from across coastal & southern California. To make a long story short, it was then that I reluctantly decided to give away most of my equipment. I cut my wine barrels in half for my wife to use as garden planter boxes. With mentoring help from friends and professionals like Greg Allen (Cuatro Dias Wines) and Signe Zoller (Zoller Wine Styling), my wife and I bought our first 2 tons of grapes in 2013 from the John Sebastiano vineyard in Santa Rita Hills. Our Kinship Winery was realized! I am the support behind the mind (Jess) for wine. With my background in chemistry, organizational leadership and business development, we make a good team. After I was diagnosed with cancer in 2007 I clearly understood that waiting until someday to do what you love may never come. As a result, Kinship Winery came into being. Our passion is to celebrate life, enhance relationships and ignite hope for a better future. We operate Kinship Winery with a business as mission model. We are partnering with a school in Guatemala to transform the lives of vulnerable children and to break the poverty cycle. We support the Cancer Support Community of Redondo Beach which provides support groups, education and resources to all who are touched by cancer--patients, caregives, families. We support causes in our local community that ignite hope, including: The Foundation for Living Beauty, a 501(c)3 organization that provides women who have received a cancer diagnosis with support, education and retreats as they navigate their cancer journey. As a cancer coach and advocate, I am available to come alongside you in your cancer journey through my coaching business. Kinship Winery has partnered with organizations that support our mission and vision of celebrating life, enhancing relationships, and igniting hope for a better future. 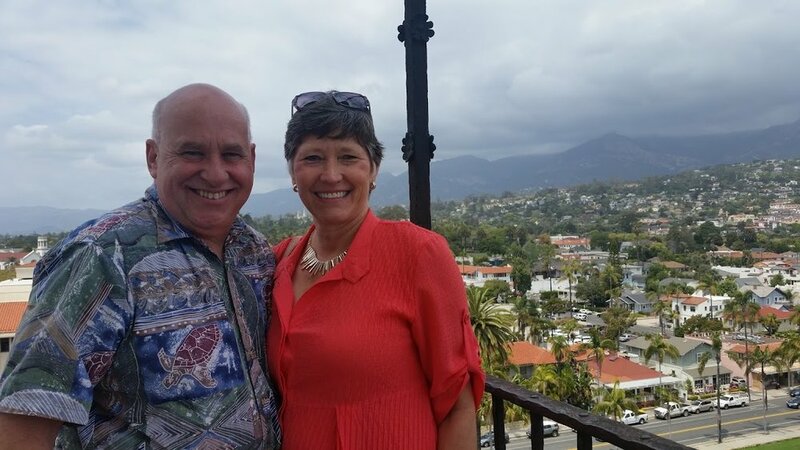 Following a visit to Guatemala in the fall of 2016, our outlook on life has changed. We saw severe poverty and were given an opportunity to bring hope into the lives of children and their community. Community transformation and poverty cure does not happen overnight. It takes time. Kinship Winery has committed to a long-term relationship, through Children's HopeChest, with Colegio Prosperidad. Through this long-term partnership, the elements of Survive, Thrive, and Succeed are set in motion. 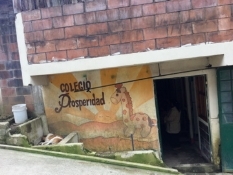 Colegio Prosperidad is a small school in Sacatepéquez, Guatemala that is dedicated to educating the children of the community who cannot afford to attend the public school. They receive much more than a quality education. Follow the link below to learn more about Colegio Prosperidad and how you can make a difference not in giving a hand out, but a hand up. Consider partnering with us through child sponsorship, business partnerships or donations to change the lives of the children and transform their community. Kinship Winery is proud to partner with The Foundation for Living Beauty, a 501(c)(3) non-profit organization that provides support for women living with and beyond cancer. Wellness retreats, educational workshop and sisterhood events unite, strengthen, encourage and empower women on their cancer journey. Debbi's journey through cancer has been uplifted by participation in the Living Beauty events. Now it is time for us to give back so that others may experience hope in their cancer journey.